Have you just purchased a new OPPO smartphone but you are not familiar with ColorOS? Don't worry, we're here! Here are a few tips and tricks you can use to get the most out of your new phone and all of its features. Power Saving: Similar to Android's classic power saver mode, this mode will make background processes close more frequently, limit synchronization and animation, and make further small changes to maximize battery life. 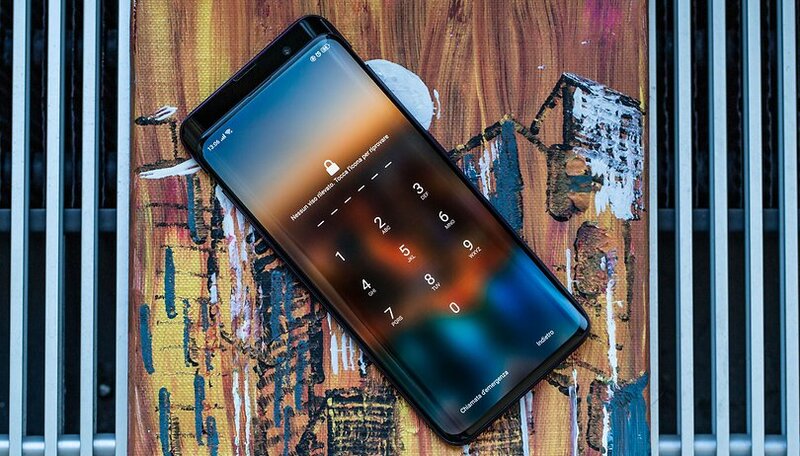 Allow notification bar in the unlock screen: once unlocked, the ColorOS smartphone hides the "old" notifications from the unlock screen. Thanks to this option you can lower the notification curtain and also check those notifications without unlocking the smartphone. Home Screen Layout: Customize the density of the grid of apps and widgets on the home screen, 4x6 or 5x6 are possible. Applies only to the system launcher. Intelligent driving: allows you to customize the "driving" mode that will be activated every time you connect your smartphone to your car via Bluetooth.